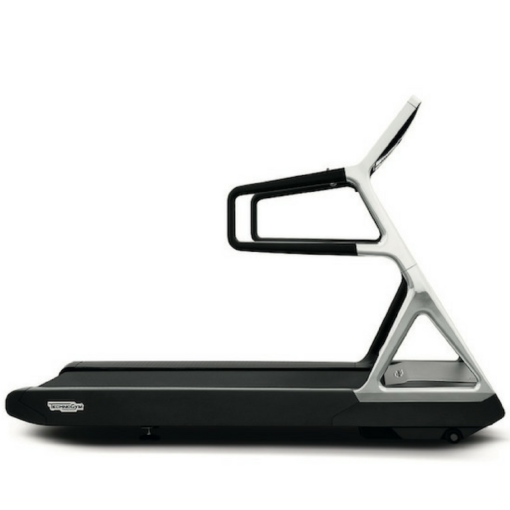 Gym Equipment | Home Gym Design | Gym Marine Yachts & Interiors > Blog > From our range > Which Technogym Treadmill is best for my gym? 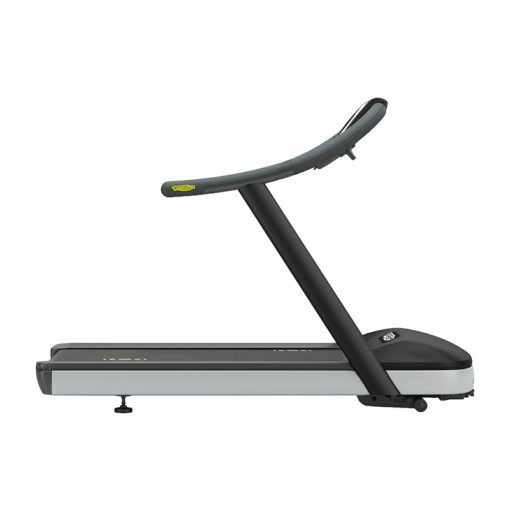 Which Technogym Treadmill is best for my gym? Given that the treadmill is a staple in almost every gym, you’d expect that competition for the crown of “best treadmill manufacturer” would be particularly fierce. Whilst there are some amazing models on the market from a whole host of brands, one of the most frequent requests we get at Gym Marine from our clients is “can you recommend me a Technogym treadmill for my gym?”. In this blog we are looking at the range of models available from The Wellness Company, and what kinds of environment they are best suited for. This Technogym treadmill is extremely popular with our home gym and superyacht gym customers, owing to the fact that it is extremely space saving and shows off a high end design. Available in either grey or black, the Technogym My Run is paired with a companion app that chucks out an incredible range of metrics and data for those runners keen to keep improving their technique and times. A cleverly designed iPad holder flips out from the top, allowing users to bring their own media content to entertain them as they run. One of our favorite things about the MyRun is the way it folds down into a compact unit with very little effort – simply adjust 2 bolts either side and the unit goes completely flat for easy storage. We have a Technogym Run Personal in our showroom window and all day long people stop on the pavement outside and stare at it through the window! In equal measures this Technogym treadmill is as beautiful as it is advanced. From the polished aluminium trims to the skeletal design and large glass display Run Personal oozes chic from every angle. Media content plays a huge part in the overall experience with the UNITY 3.0 console – which features a huge range of streaming apps and other motivational programmes designed to push users harder. 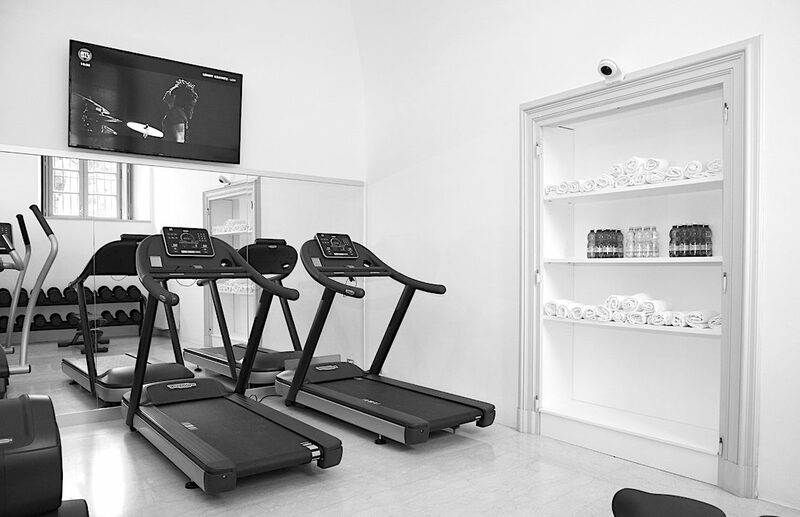 The Personal Line is also the only range from Technogym to feature an HDMI input, making it easy to stream content to the UNITY 3.0 console from your own personal media server (Crestron or Kaleidescape, for example). Lastly, the Technogym Personal Line features Dolby speakers on all equipment, so users aren’t constrained by headphones and can concentrate even harder on their workouts. This Technogym treadmill is found in high end home gyms, superyacht gyms and premium commercial gym or hospitality environments – it’s a real all-rounder! As designers, we love the Technogym Artis Treadmill for its sweeping lines and elegant profile (and the choice of 2 colour schemes). From a practicality viewpoint, the Artis Run performs better than most as it is built to commercial standards. This means that it is rock solid and has been pieced together by Technogym with hours and hours of intense use in mind. This does not mean any sacrifice in the media offering though – the Technogym ARTIS Run features the latest version of the UNITY 3.0 console. 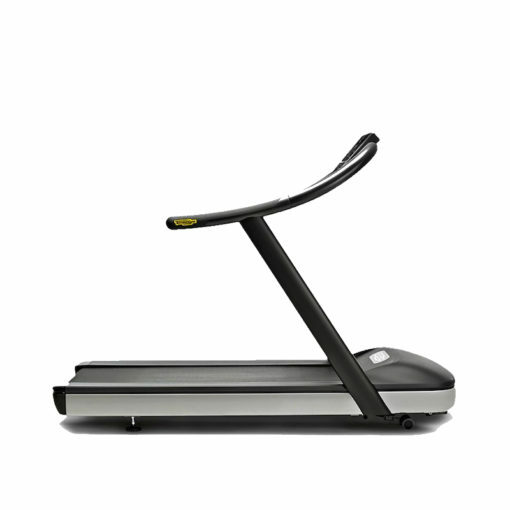 Could the Technogym Excite Run 1000 be the king of commercial treadmills? Shown here at Better Gym in Belfast, these Technogym treadmills in the “All Black” finish look absolutely amazing! We do occasionally specify the Excite+ series for home and yacht customers, but really they are most suited to commercial environments where they outperform most of the competition. 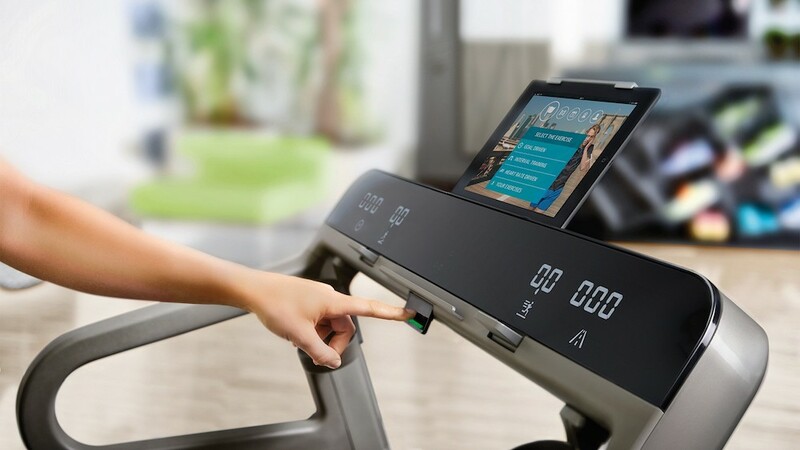 Again, the UNITY 3.0 console brings an elegant media experience to gym members, and easy linking with the Technogym MyWellness Cloud facility management software sets fitness business owners up for success from day 1. Customers can choose between the UNITY touchscreen media console, a stripped back TV screen, or a basic LED display depending on their budget and technical infrastructure on site. The Excite Run is available in the top end 1000 model, or a slightly more entry level 600 option. 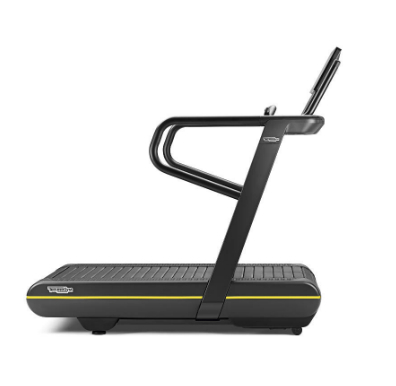 The Technogym Run 600 is incredibly similar to its bigger brother the Run 1000, but is a little more lightweight in both design and features. 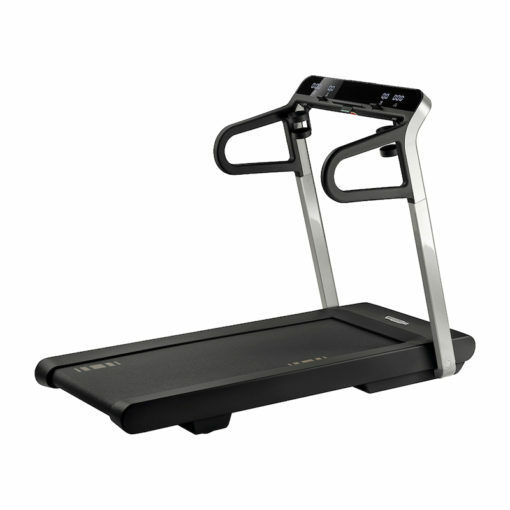 There is a notable price difference between the two, so customers on a budget may prefer to choose the Run 600 to save on the treadmill base cost, whilst upgrading to the UNITY 3.0 console option. 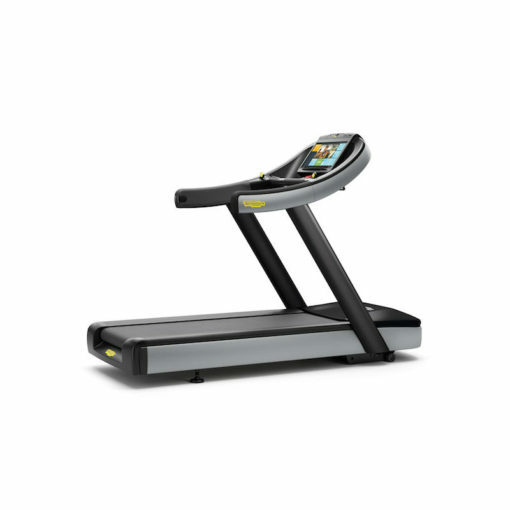 The Technogym Jog Forma is built on the heritage of Technogym’s commercial grade treadmills from the Excite+ range, and uses many of the same components as its commercial cousins. The Forma line is designed for home use and promises its users a home workout experience that would match any taking place in a commercial gym. The Forma console offers all of the metrics you could possibly need to keep track of your performance and goals; and by purchasing the Forma Training Link users can go further by syncing their stats with the Technogym MyWellness App. Handily, the Forma console has an iPad holder – so you can keep up with all of your media during training – just like at the gym, right?! In the Skillmill we have a great example of a Technogym treadmill that leads the pack in terms of performance and sport science! Thanks to its curved, slat-belt deck this machine can be operated without the need for power – you’ll only need to plug it in if you opt for the top spec Connect Console. 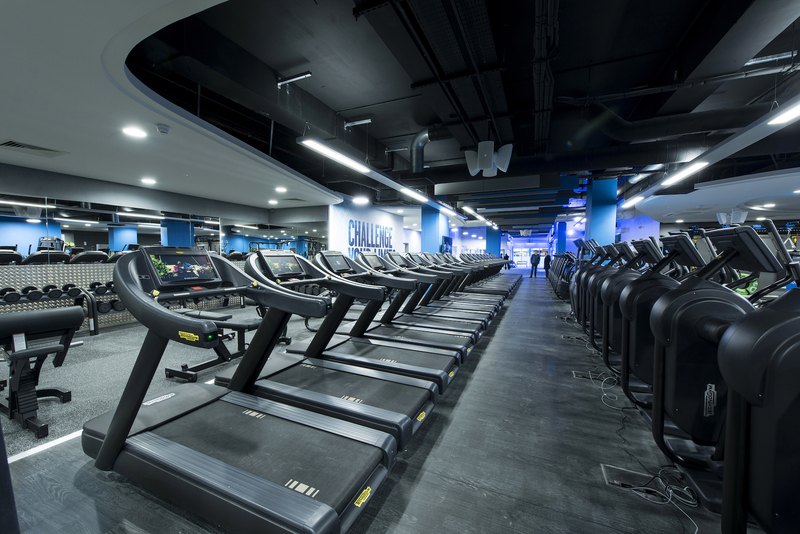 Many professional sports teams, such as Chelsea FC and AC Milan, are now using the Technogym Skill Mill in place of traditional treadmills to train their elite athletes. This is due to its ability to facilitate a range of extreme HIIT and power training exercises. Indeed, purchasers can add an accessory kit to the SkillMill which features a harness and straps amongst other items, increasing further the versatility of this incredible Technogym treadmill. Brand new for 2018, Technogym’s highly advanced Skill Run Treadmill is really one of the most incredible running machines on earth at the moment. 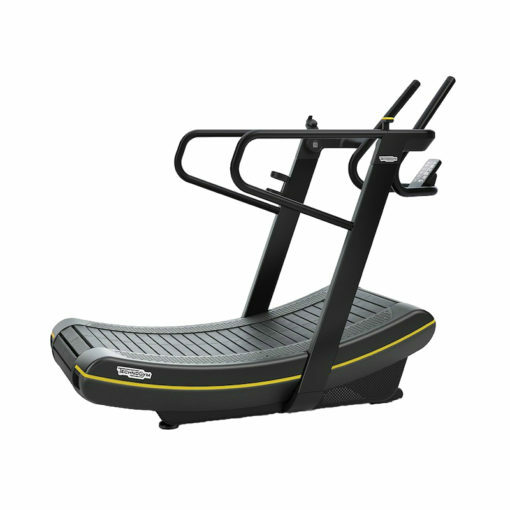 Aside from the sleek black and yellow design that is synomnous with the Skill Line, Technogym SkillRun is bound to knock your socks off with the incredible array of training options available through the hybrid UNITY 3.0 console. 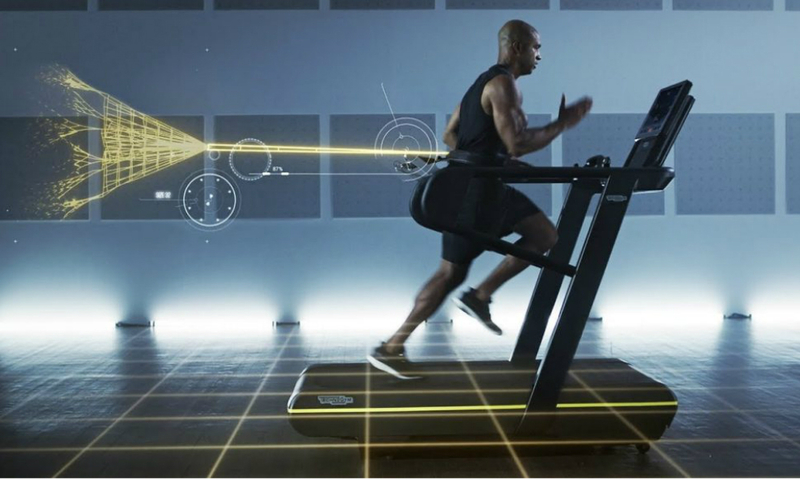 In order to unilaterally answer the needs of performance runners including triathletes, marathon runners and sprinters, Technogym has designed a brand new interface called BIOFEEDBACK to deliver its Multidrive selection of workouts – which incorporate both power and speed training. We particularly love the parachute running drill, which is one of the standout features and also has a companion accessory kit. 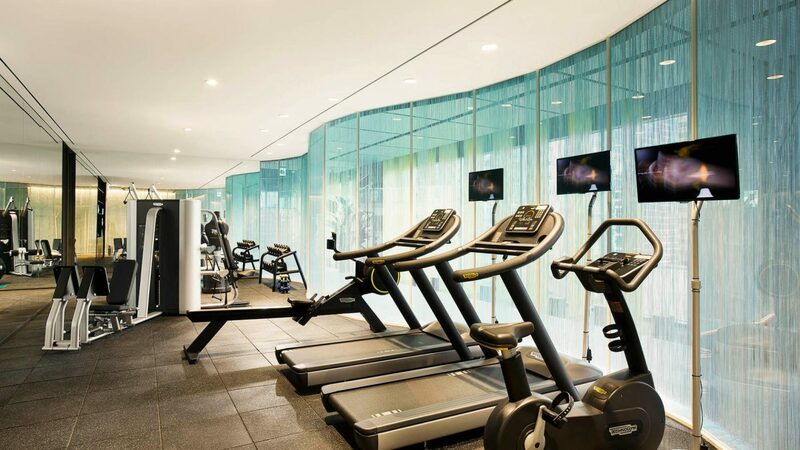 Technogym MyRun is more than a treadmill. 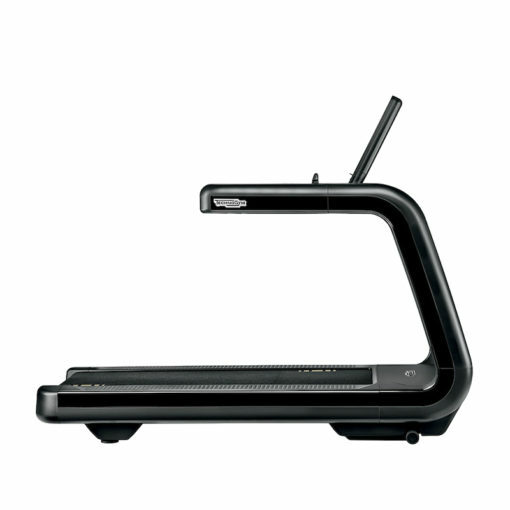 It is the first solution for running that seamlessly integrates a treadmill and a native app that syncs to your tablet. Designed to offer you the ultimate running experience, with personalised training programmes and instant running feedback. This will improve the way you run. Forever. Run Personal is the only treadmill that combines cutting-edge technology with innovative, unbeatable design where polished aluminium, soft-touch plastic, and glass come together to create the ideal piece for the home, hotel, or spa. The elegance of the design and high-quality materials makes it run just as great as it looks. 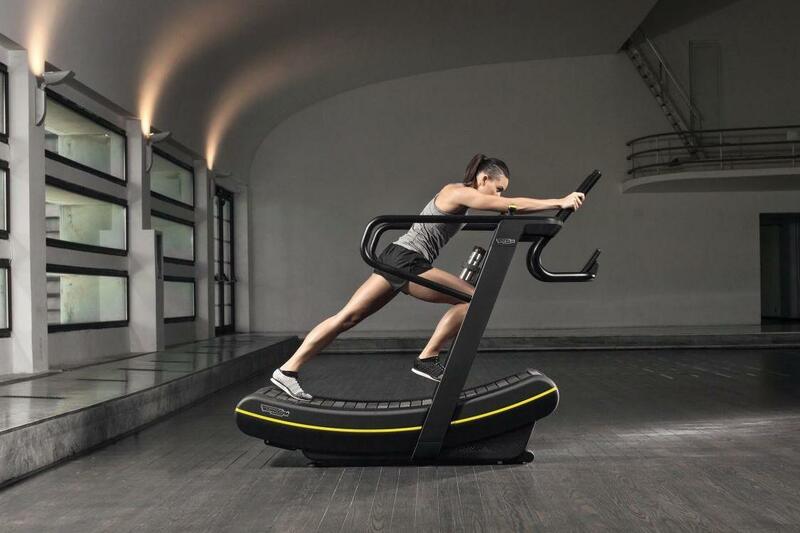 The Technogym ARTIS Treadmill is state-of-the-art in treadmill technology combining running ergonomics with UNITY, the innovative digital interface ensuring a personalised training experience and cutting-edge connectivity. The seamless design of ARTIS will enhance the style of a premium wellness environment and encourage users to move naturally, inspired by its non-intimidating, frameless geometry. The position and inclination of the display is scientifically certified to ensure optimum user ergonomics. 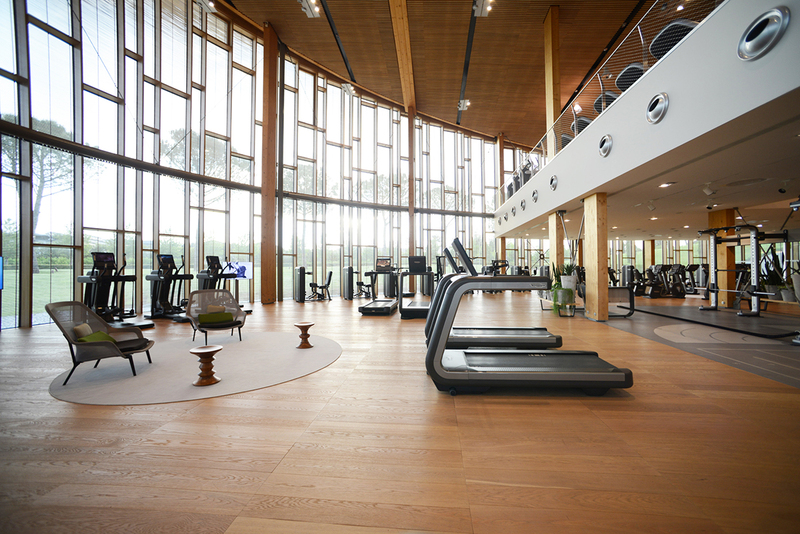 Equipment is available with energy harvesting technology in which human energy is fed directly into the building’s grid to help power the gym. Based on the professional model adapted for home use, the Technogym Jog Forma is a premium-quality treadmill offering superior home training. With its sleek, aesthetic curves, it complements any home environment, whilst its sturdy frame and ergonomic design provide a safe and efficient platform for demanding cardio and sports training. Powered by 6.0 HP motor, it drives top speeds of 18km/h and a 15% incline, ideally suited to test your limits. 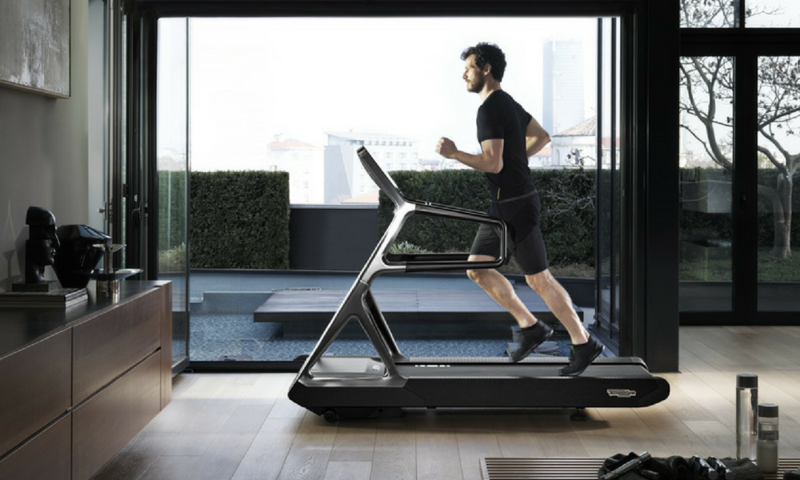 The Technogym Run Excite 1000, with the latest UNITY 3.0 and LED consoles. Yachts and users familiar with Technogym will know that this is the most advanced multimedia experience available on fitness equipment. We recommend Technogym treadmills to yacht owners looking to wow their charter guests and get fit faster. Boasting an impressive 8.0 HP (AC) power engine, a vast selection of workout programmes and a 19” LCD WIDE 16:9 screen with surface capacitive touchscreen technology, the Technogym Excite 600 offers next-level technology, ideal for your cardio training. Add the new Unity 3.0 console to all of that and you’ve got one heck of a piece of personalised equipment. Got a favourite running route at home? Recreate it with this console so you can keep up with your regime no matter where you are in the world. The perfect company for all of your workouts. SKILLMILL uses the unique curved surface to give the most intense workout. SKILLMILL was born as a non-motorised product that is activated only with the force of the user. It’s not just a treadmill. If the user wants to increase the speed, they must move towards the front platform. The opposite movement by moving to the rear will decelerate speed. The product is designed especially to follow the athlete’s rhythm. As well as its ergonomic design it offers durability and safety. The ideal solution for a sustainable facility, it helps reduce electricity costs and carbon footprint. Move aside, old-school treadmills: there’s a new Daddy of the Gym in town and it gives biofeedback as you run. This is faster, wider and more advanced than your average treadmill, and as well as offering the usual upward incline for hill-run training – up to a brutal 25% – it also declines, down to -3%. 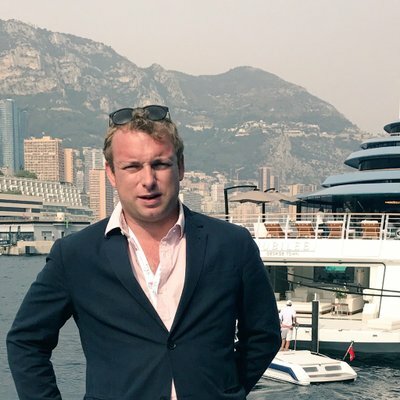 That is great news in terms of more complete and realistic training (and also probably a godsend when you’re feeling a bit tired).